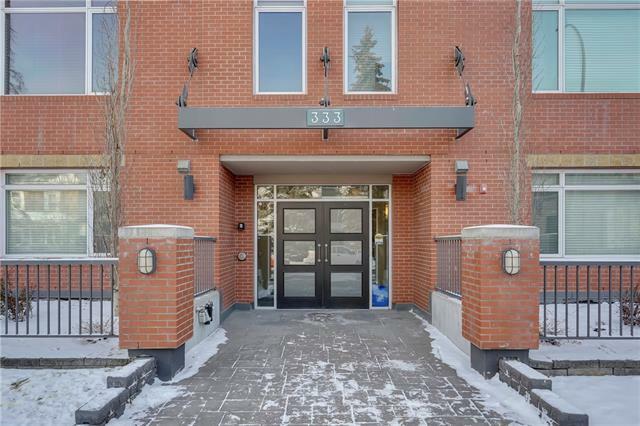 Pedestrian friendly location in the heart of it all, steps from 4th Street! 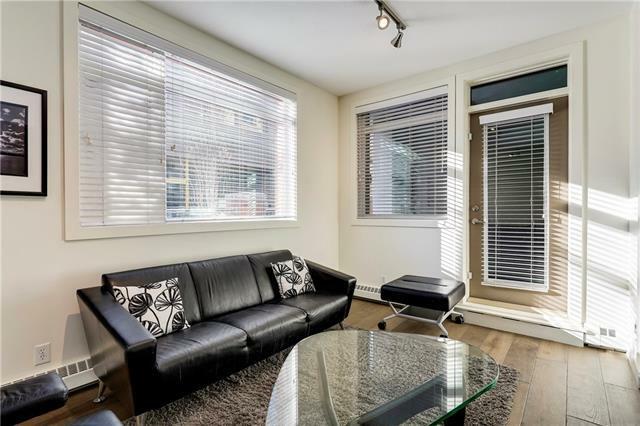 This "Destiny condo in trendy Mission is walking distance to 4th Street restaurants & shops and close to the river pathways. 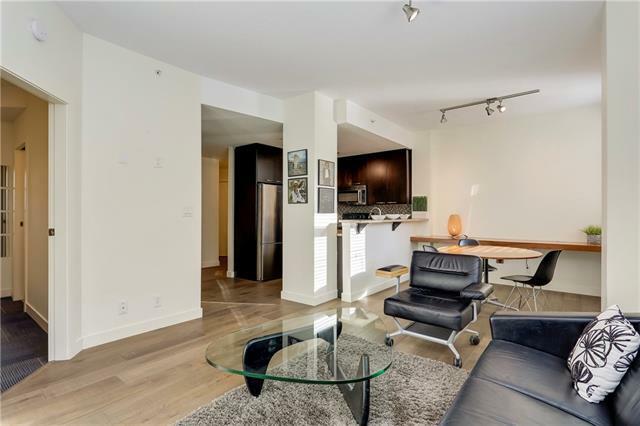 This modern & spacious main floor condo has its own private entry and terrace/patio. It boasts 9ft ceilings, walnut hardwood floors, granite countertops, tiled backsplash, stainless steel appliances and wood cabinetry. This immaculately maintained & stylish unit offers a big master bedroom with full ensuite and an open concept living/dining room with access to a patio that is perfect for BBQs and entertaining. The gourmet kitchen is open to the living room and has an eating bar, tiled backsplash, espresso-toned wood cabinetry and high-end Bosch and Fisher Paykel appliances. 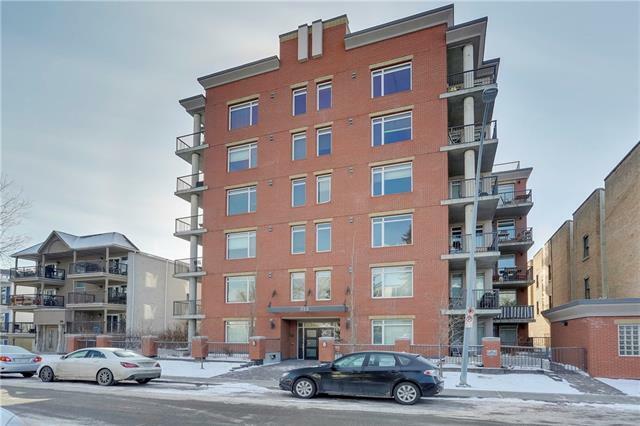 Includes in suite laundry, storage locker, titled, underground heated parking, visitor parking and an amazing rooftop patio for taking in the city views. This Smoke free, non-animal home is inner city living at its best.